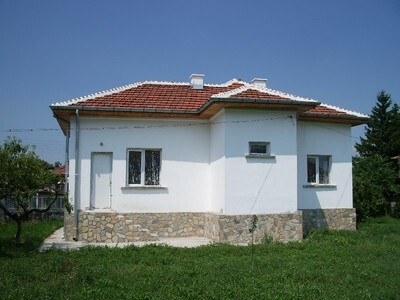 Newly refurbished one-storey house, located in nice village only 5 km away from Vidin town is for sale. The town is located on the Danube riverside and it is the first Bulgarian port along the river. The ferry complex, which connects Bulgaria and Romania now, will be replaced from the second bridge between the two newest member-states of EU. The infrastructure and the communications has key role in this part of the country. Vidin is situated on a crossroad and state borders of 3 countries are interweaved there. The thousands years town is kept many cultural and historical records from past ages. Today Vidin is developing with temps of a modern town. Very interesting for the tourists are regular international festivals, fairs, rallies etc. But the unique location of the Vidin district defines its excellent opportunities for cross border collaboration within the frames of EU. 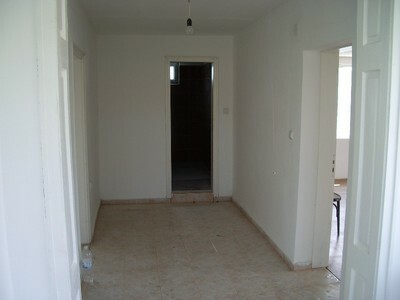 The house has living area from 80 sq m and comprises of three rooms, corridor and bathroom. 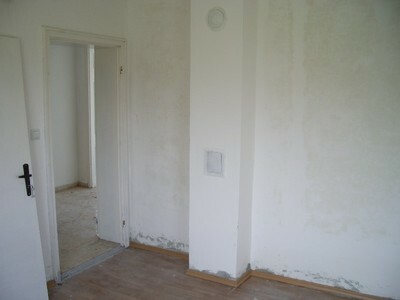 The floors in the rooms are laminate and in the bathroom and corridore are covered with terracotta. The frames are made by PVC. 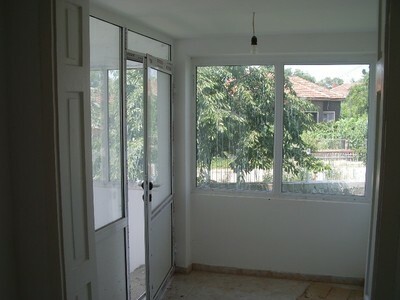 Home facilities are running water, electricity and outdoor water source. The garden is 1000 sq m and there are fruit trees. 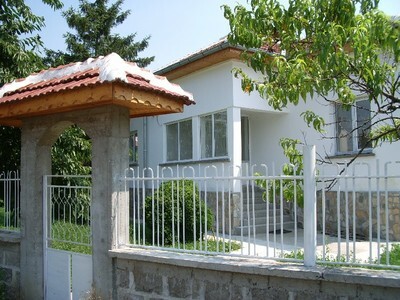 The house is situated in the center of the village and there are shops, cafes, post station and church. Important advantage of the village is its nearness to district center so it combines peacefulness of the countryside and all the convenience, which offers big city.